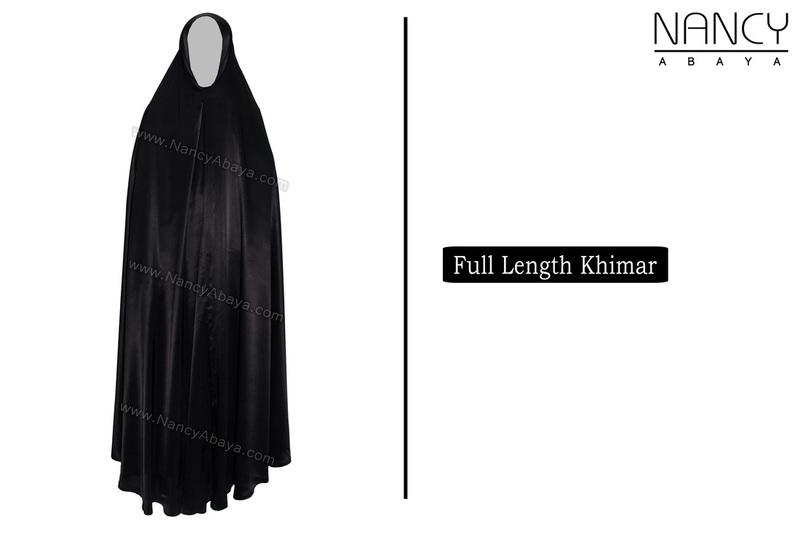 Full Length Khimar made of High quality satin fabric. If you need in another fabric like Fursan , Nida , Chiffon etc then we can make it. Black Gloves and good quality fabric. How to Order / Buy ?